Samsung`s POWERbot was crowned the robot vacuum cleaner of 2019, elbowing out the category’s household name Roomba, by U.S-based consumer magazine Consumer Reports (CR). According to CR’s “Best Vacuums of 2019” list, Korean tech giant Samsung Electronics Co.’s POWERbot R7065 was picked as the best in the robotic vacuum cleaner category. The ranking was based on the consumer magazine’s product test results plus consumer satisfaction survey on more than 51,000 vacuum cleaners purchased between 2008 and 2018. The product test included suction power, noise level, and ease of use. Roomba may have become the new Hoover in robotic vacuum, but American consumers chose Samsung`s POWERbot as the best in the category, the magazine said, noting its performance on both carpets and bare floors while pinpointing to the model’s rectangular bumpers for picking up dirt even in tight corners. 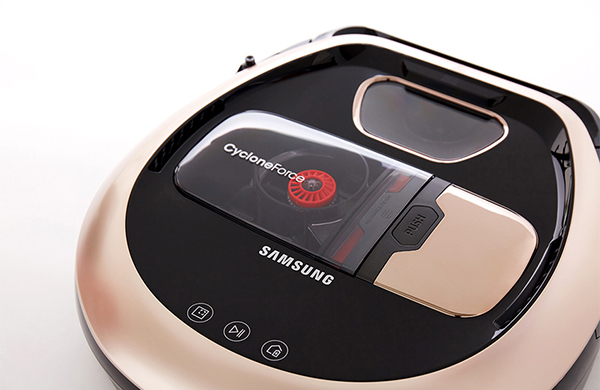 Samsung POWERbot was the only Korean-made vacuum cleaner that made CR’s annual pick of vacuum cleaners this year. It also had made the consumer magazine’s best vacuum list in 2016 and 2017. CR picked best vacuum cleaners under seven categories this year. Shark swept three categories – bagless upright, stick vacuum, and hand vacuum.